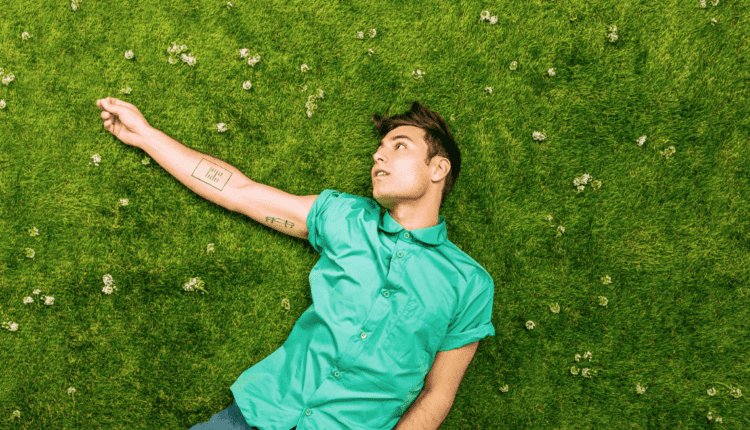 “Fake You,” indie pop artist Yoke Lore‘s recent single, off his upcoming album Absolutes, finds him exploring the grey areas between black and white ideas while building upon the lush, sonic palette of his past works. Adrian Galvin, formerly of Walk the Moon and Yellerkin, embarks on a solo musical endeavor that combines echoing waves of banjo, vocals, and percussion to create unforgettable pop songs with tactile sincerity and conviction. 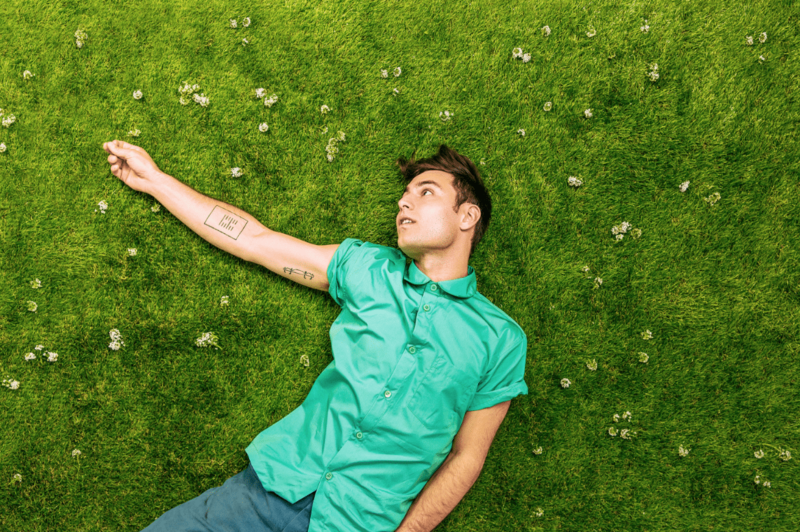 Galvin first hit the ground running in 2016 with Yoke Lore’s debut EP, Far Shore, released on B3Sci Records. In 2017, the title track of his 2017 EP Goodpain hit #1 on Hype Machine, and quickly after his songs caught fire on Spotify, racking up over 10 million plays throughout the year. The new music finds multi-instrumentalist, dancer, and visual artist Adrian Galvin polishing his heartfelt anthems and ruminating on finding balance amid respective oppositions by breaking through the notion that truth necessitates purity.